Cats have emotions just like people. And just like people, it is possible for your cat to get depressed to. Oftentimes, owners pay little to no attention to feline depression unfortunately. This condition can be brought on by a wide range of things. If you start spending a great deal of time away from home, then your cat will obviously get a bit lonely. Over this, can lead to depression in cats. A good solution for owners who spend too much time away is to buy another cat for the company. Even if you’re around frequently, your cat can get bored. Cats love to run around, explore, and play with things. Make sure that you have toys and other stimuli for your cat to use, which will help ensure that he doesn’t become depressed. Also, cats hate being cooped up, so don’t make him feel like he doesn’t have much freedom. Diet can also play a role in the onset of feline depression. Imagine how you would feel if you ate the same thing everyday. Your cat wouldn’t like that either. Switch up the type of foods that you feed your cat. Also, make sure that it’s high-quality and will effectively provide all of the nutrients and vitamins that your cat needs since poor diet can also lead to depression. Yet another reason why depression in cats can occur is because of illness. If your cat suffers from chronic pain due to an affliction like arthritis, he could display behavioral changes including depression. More serious conditions can also be the underlying cause. Cat depression is easy to notice if you pay attention to your cat. Instead of him being out and about like normal, he will likely stay away from sight. Some felines also become a bit aggressive. Other signs often accompany depression in felines. Don’t be surprised if your cat stops using the litter box. Cats losing their appetites is also quite common, which usually results in weight loss. If you’re really paying attention, then you may also notice that your cat stops grooming themselves like normal, start meowing excessively, or being very inactive. 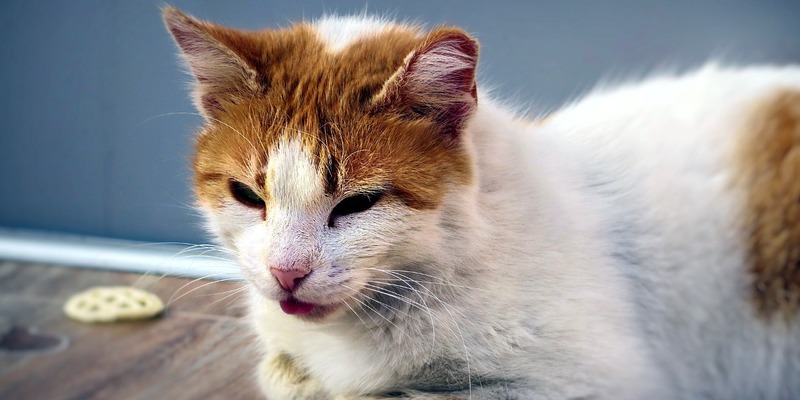 Since your cat may be suffering from an underlying condition that’s causing your cat to be depressed, the vet will need to examine him thoroughly. If an underlying problem is found, then a medical solution will likely treat feline depression also. General depression may be treated using hormone medications or anti-depressants. Owners will also need to provide their felines with tender loving care too. Start spending more time playing with him. Buying a few new toys or different types of treats won’t hurt either. As mentioned earlier, getting another companion can also be a good way to treat depression in cats. Depression is just one of many things that can happen to your cat. As an owner, it is in your best interest to know about possible conditions that can affect your pet like lethargy. Knowing this information will help you get your cat help quickly should a problem ever arise. 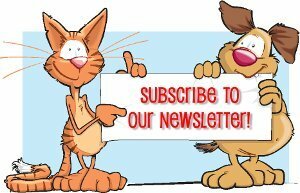 Click here to start learning about diseases in felines.